The past week has seen a bounty of new snow draping the four mountains in our resort. Both Aspen Highlands and Snowmass have accumulated almost 2 feet in the last seven days! And did we mention that it is snowing steadily this morning? Needless to say, we're in the thick of a great winter season and conditions are the best of the season so far. 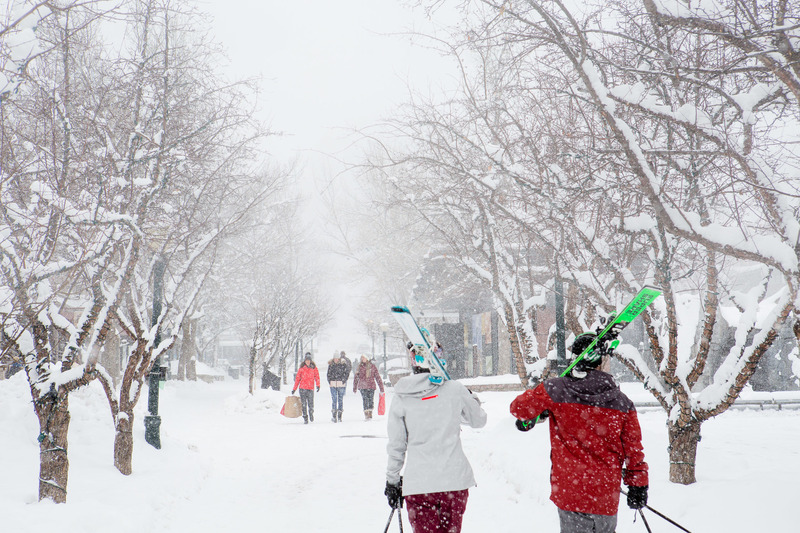 Click here for the Aspen Snowmass snow report, and check it out!